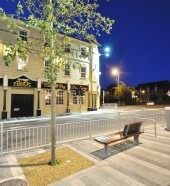 Hartecast have had some of their street feature featured in the Northern Builder Magazine publication. 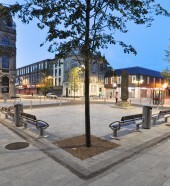 The article outlines how Hartecast have help transform the town of Newry. 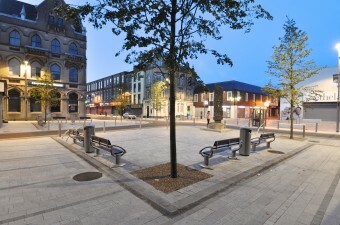 Hartecast supplied a range of seats and bins in the commission that has brought style and elegance to the streets of Newry. 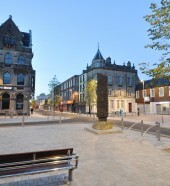 Click here to read the feature about Hartecast in Northern Builder Magazine.